Taras Y. Molotilin studied chemistry and nanobiotechnology at the M.V. Lomonosov Moscow State University. In 2010-2011 he has been working on applications of bioluminescent bacteria to eco-monitoring problems under the supervision of Dr. Elena N. Efremenko at the research group of Biochemistry and Microbial Biotechnology. In 2012 he joined the group of Prof. Olga I. Vinogradova to work on his Diploma thesis. 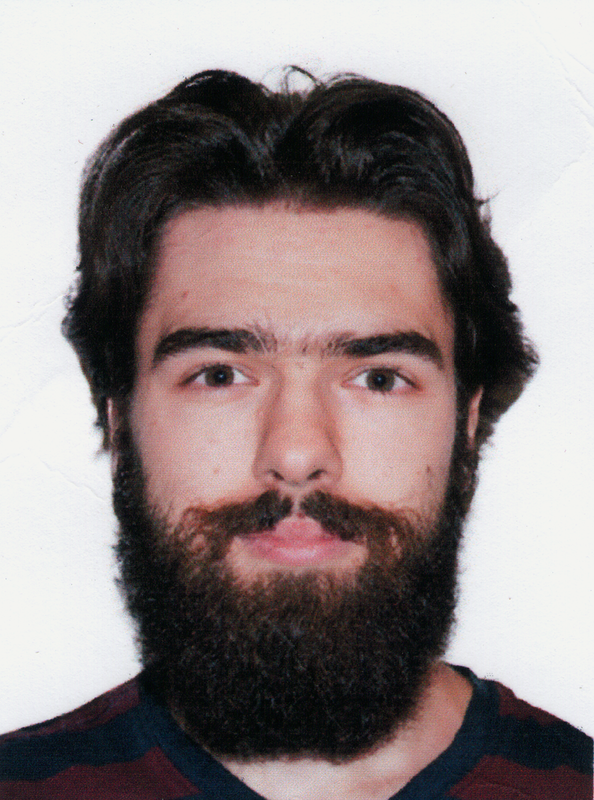 During February-March 2013 he passed an internship in the research group of Prof. Friederike Schmid. He obtained his diploma in 2013 and the same year he became a PhD student. In 2013-2015 Taras worked on simulations of electrophoresis of Janus particles using the package ESPResSo. In 2016 he started working on the simulations of mechanical properties of microgels.